Kuroko’s Basketball Last Game anime movie was announced a while ago, but recently it was announced on Monday that the film will be opening in Japanese theatre on the 18th of March. Those fans who want to purchase advanced tickets for the film shall also get a A5-size clear file folders which shall include one of seven member of the Vorpal Swords. The film will be a sequel of the television anime series, taking place after Kuroko and Kagami began their second year in school. An American street basketball team called the Jabberwock visit Japan to play a friendly match with the Japanese team, but they suffer a crushing defeat, thus begin mocking them. It enrages Riko’s father which causes the gathering of a new team called the Vorpal Swords which consists of all members of the Generation of Miracles along with Kuroko and Kagami. That said, Kuroko’s Basketball also has three other films which are being released recently. The first compilation film, titled Kuroko’s Basketball: Winter Cup Compilation ~Shadow and Light~, screened in September. The second compilation film is titled Winter Cup Compilation ~Beyond the Tears~, and it screened in October. The third film is titled Winter Cup Compilation ~Crossing the Door~, and it will screen in Japan from December 3-16. With that mentioned, what are your thoughts and opinions on these? 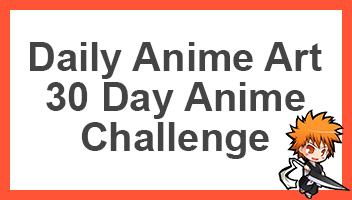 Go ahead and comment down below telling me what you think about the upcoming movie for Kuroko’s Basketball. I read part of the manga for the movie and it seemed really interesting. I like the fact that they’re going to include all the GoM because that’s what everyone is probably looking forward to the most. 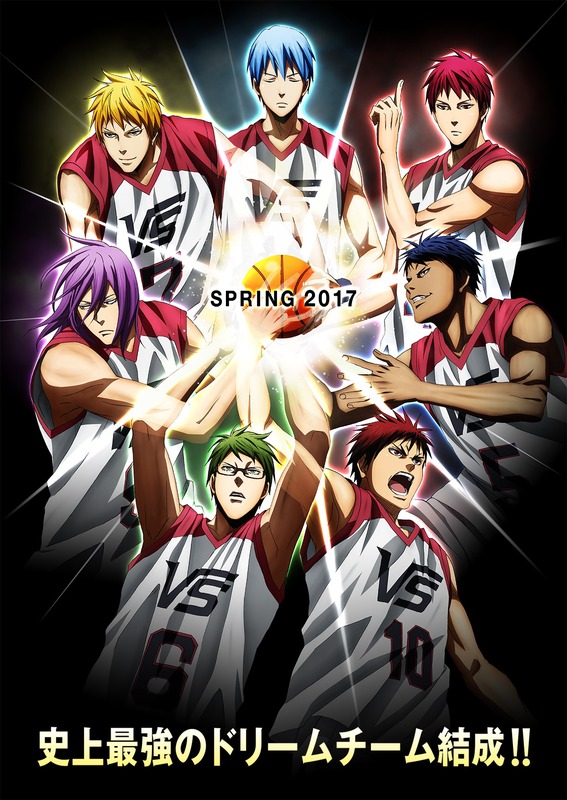 I’m not a huge crazy fan of KnB, but I did like watching it and I think it’s a good way to go back to the series and give it a “last game”. I can’t wait for this film to come out!!!!!!!!!!!!!! Me too dude! I’ve left reading the manga so I could enjoy the movie, I can’t wait! I’m actually considering of going to Japan for a holiday around the time it comes out!! Wow really! Dude you are making me jealous! I wish I could do something like that, for me it would be insanely expensive.